values into a physical space. We are a full-service decorating outlet committed to extraordinary communities and buildings. A premier fabricator of luxurious Granite, Quartz, Marble and other hard surfaces. Our attention to detail and wide range of high quality materials complete your kitchen and bath projects. Our service, design and quality and very reasonable prices create unbeatable value. Has been creating beautiful kitchen and bath room cabinetry for over 20 years serving the Tampa Bay area. We design from the floor up to the ceiling down. No job is too big or too small. Our cabinet selections range from the budget-minded to those who desire the most luxurious. At American Dreams Kitchen and Bath, we can completely remodel your kitchen in less time than most companies take to create the estimate. Brand name products such as Armstrong, Kabinart, Collier, Bremtown, and many others allow you a superior selection to meet your requirements and budget. With years of experience in custom designs, we have some projects to show for it. ADO has the best and brightest in every field. This strong team is the backbone of everything we do. The visionary behind ADO, Steve has over 25 years of experience in the design and business world. 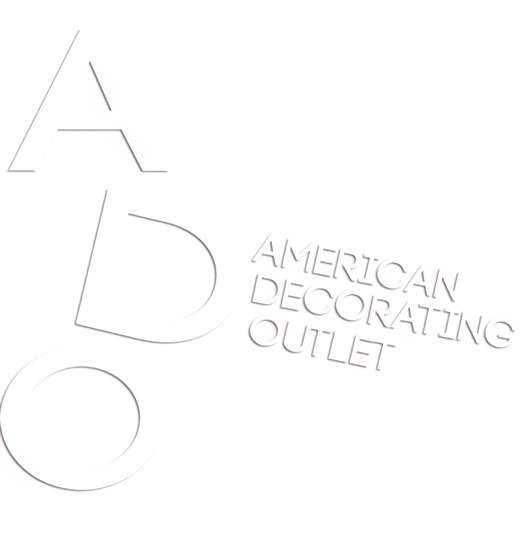 WITH OUR CONSIDERABLE EXPERIENCE IN A VARIETY OF SECTORS, ADO WILL DELIVER.